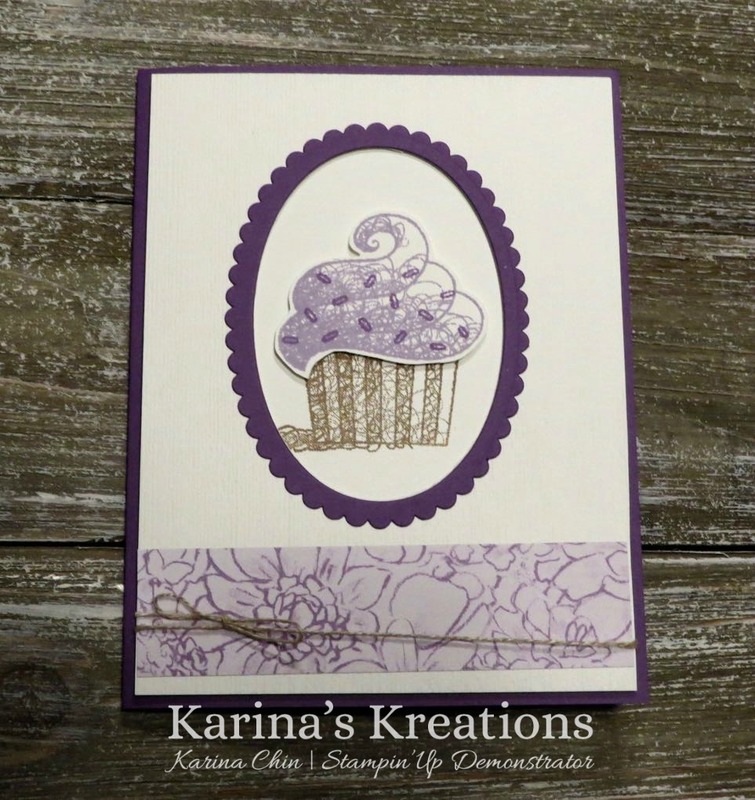 Karina's Kreations: Hello Cupcake Sale-a-bration Sneak Peek! 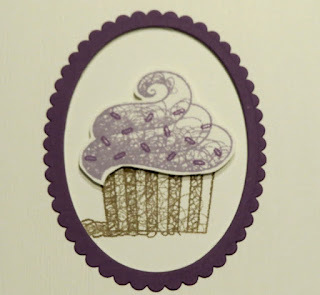 Hello Cupcake Sale-a-bration Sneak Peek! I have a fun sneak peek to share with you today. 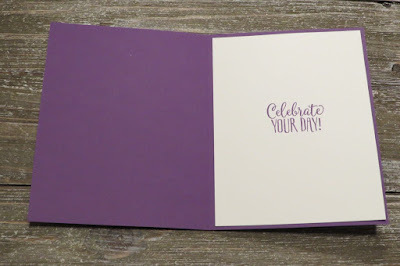 On January 3, Stampin'Up has a new Occasions catalog coming out and a special sale called Sale-a-bration. 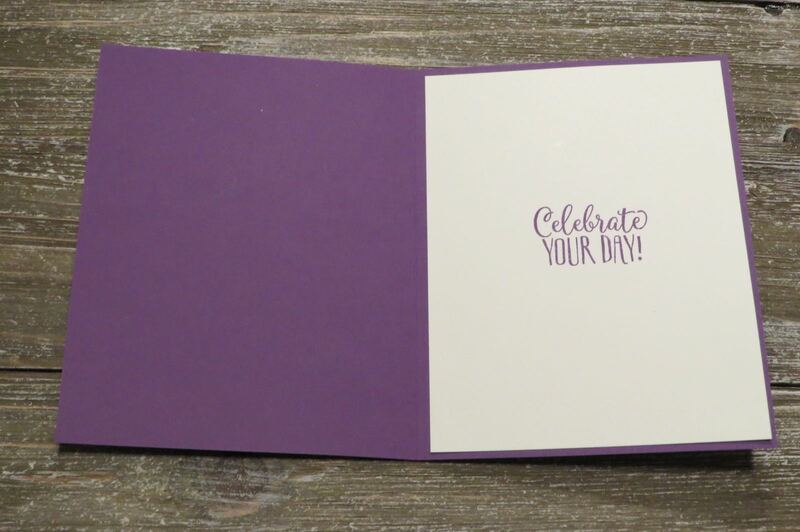 Every time you order $60.00, you get a free sale-a-bration item. 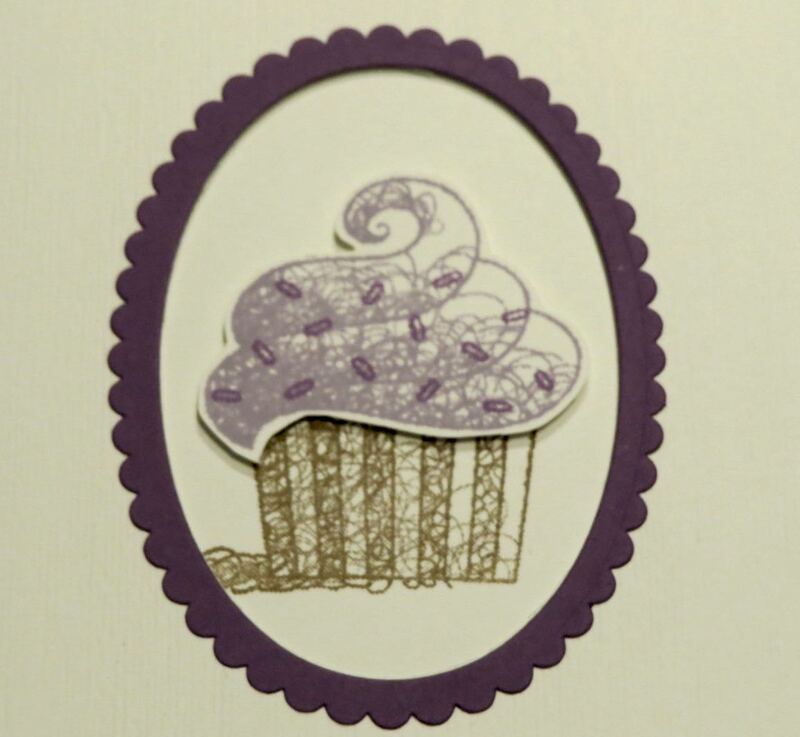 One of the free items is this Hello Cupcake stamp or Free Botanical Butterfly Designer Series Paper. If you have a starter kit, you can order these on Dec 5.